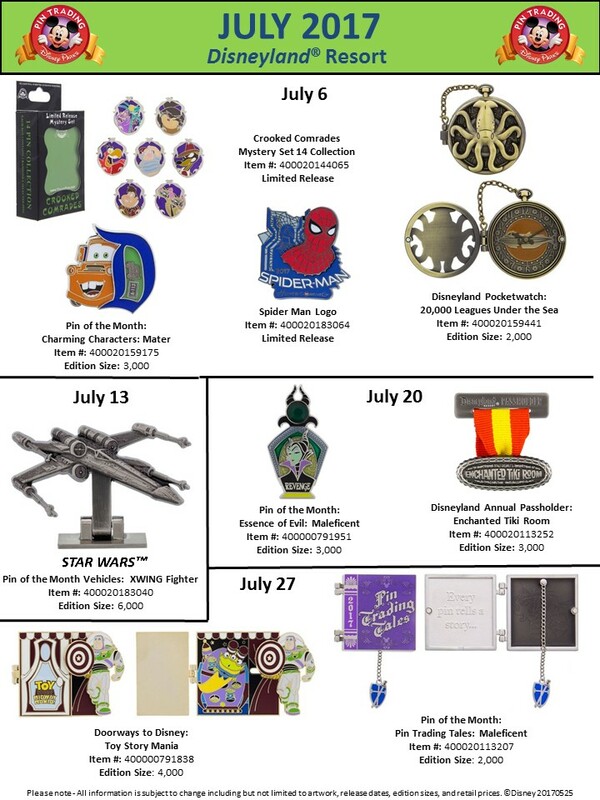 A new mystery pin set was released on July 6th in both Disneyland and Walt Disney World. Two pins come packed in a Mystery box, one pin is the revealed pin showing in the window, the other pin in the box is the concealed mystery pin. 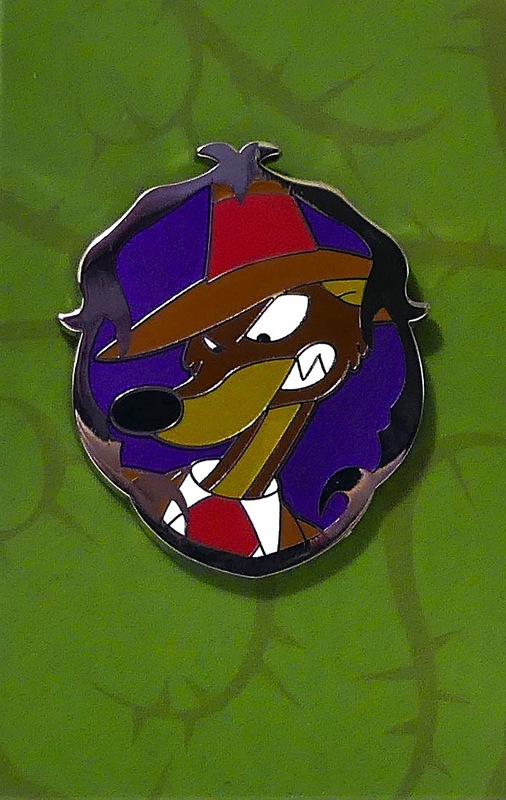 This set is based on Disney's most vile sidekicks - many of which have rarely or never had a pin design before. The reveal pins are: Pain & Panic, Lucifer, Boss Weasel, Si & Am, LeFou, Iago, and Smee. The mystery pins are Roscoe & DeSoto from Oliver and Company, Brutus & Nero from The Rescuers, Flotsam and Jetsam, Maleficent's Goons, Kaa from The Jungle Book, Fidget from The Great Mouse Detective, Joanna from The Rescuers Down Under. 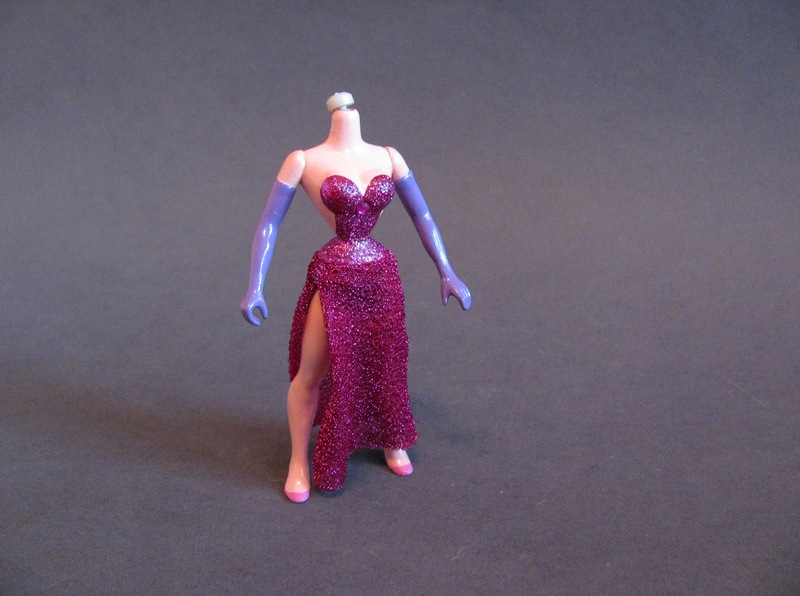 Each character is set against a clear purple fill background with jagged silver boarder. 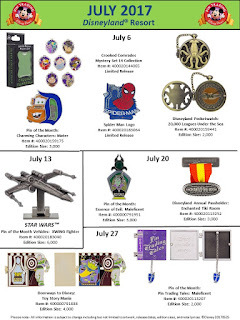 The sets sell for $16.99 for two pins and though there is no assigned limited number they are marked as a Limited Release. 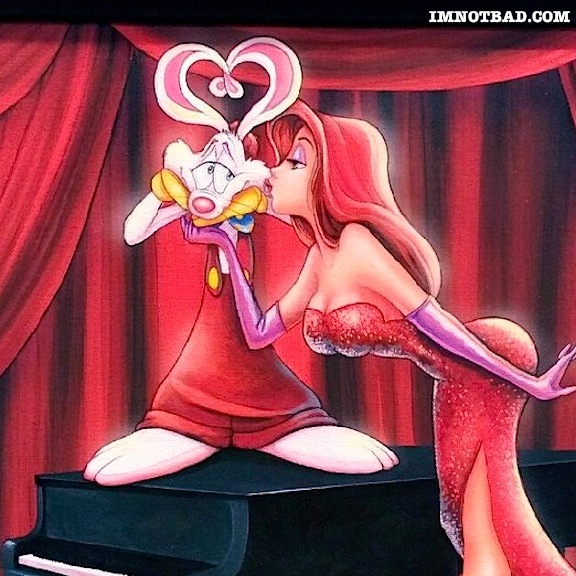 A new Jessica Rabbit pin was released at the Disney Studio Store on June 30th. It is part of a series celebrating the 4th of July. The Patriotic Series also features Tiana, Dumbo and Lilo. Each character is against a stars and stripes shield background. 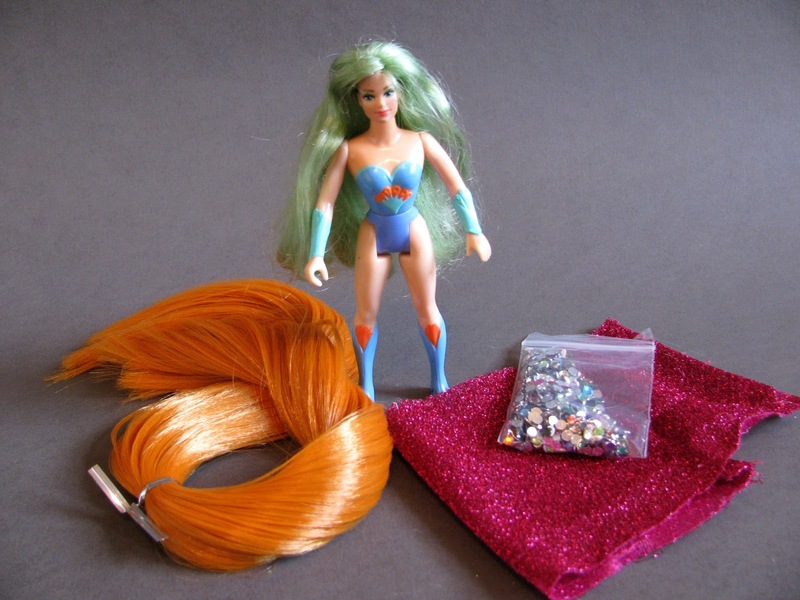 The character and gold border is pin-on-pin. 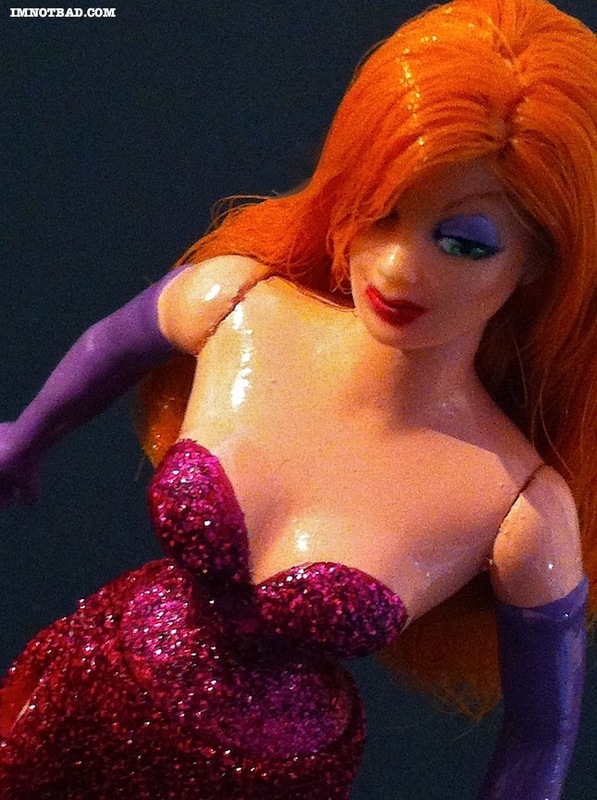 Jessica's dress is glitter filled and her glove features white printing. She is holding a small American Flag in her hands. 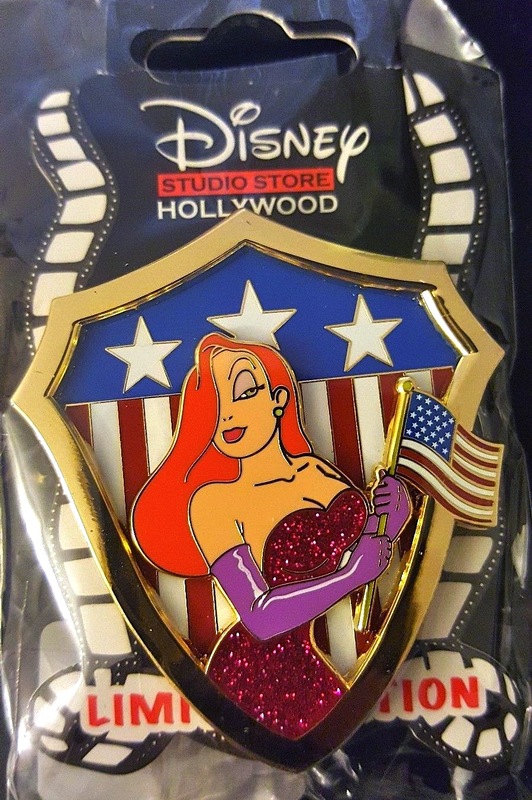 The pins sold for $16.95 and are a Limited Edition of 300 each.